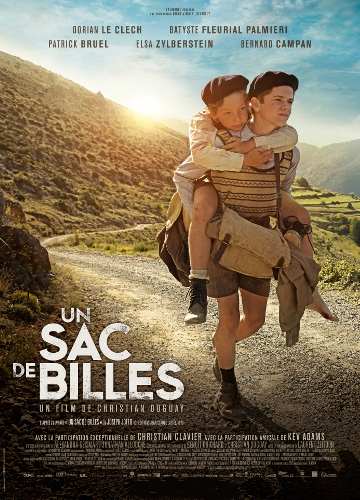 ​France has maintained a world-class cinema industry ever since the Lumiere brothers showed their first films in 1896, and it has produced brilliant films of all kinds - swashbuckling adventures, side-splitting comedies, moving drama, in fact the whole range. 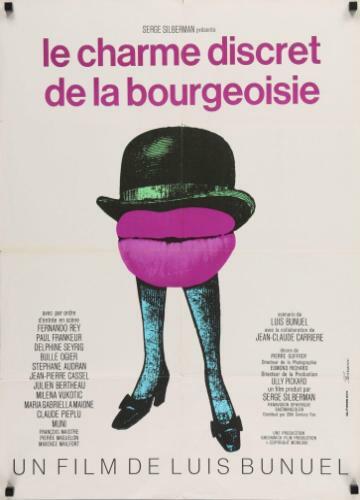 Over the years French directors, such as Renoir, Cocteau, Truffaut, Godard, Clousot, Chabrol, Resnais, Rene Clair and Louis Malle, have created some of the most memorable films of all time. France has resisted “Hollywoodisation” and has preserved a distinct French way of film making. Every cinema in France is obliged to show at least 25% French films. The Cannes Film Festival is probably the most prestigious event in the world cinematic calendar. For British cinema goers who love French cinema (and there are a great many) it is not easy to keep up with recent French films or (for people not based in London or with access to a film society) to see many French films in cinema conditions at all. The Malvern French Film Centre at the Coach House hopes to remedy this for film-goers in the West Midlands, and to provide regular opportunities to see French films, both new releases and classics from over the years. The slideshow is a selection of films we have shown at the Coach House.